From holograms at music festivals, new motion picture experiences, original video games and even entire virtual worlds—many industries are implementing virtual and augmented reality for uses that were previously the thing of science fiction. As this new technology takes hold, a wide variety of legal issues are also arising. Intellectual property, privacy/First Amendment, products liability and other areas of the law will surely be tested as this innovation is implemented across many uses. 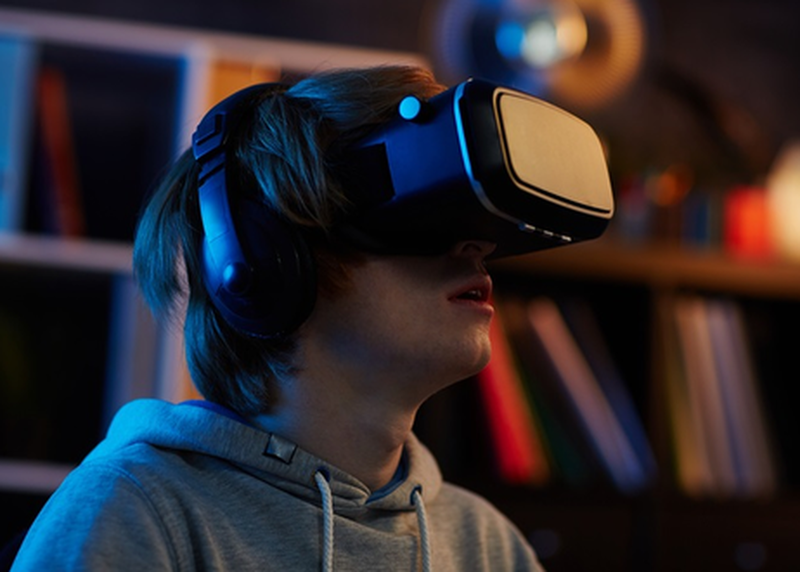 David Fink, managing partner of the Los Angeles office of Kelley Drye will address the current state of VR and AR in the law and the issues expected to arise in the near future.